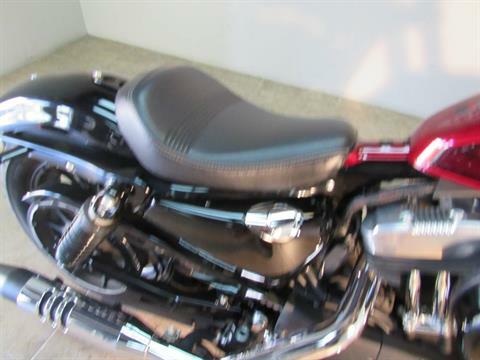 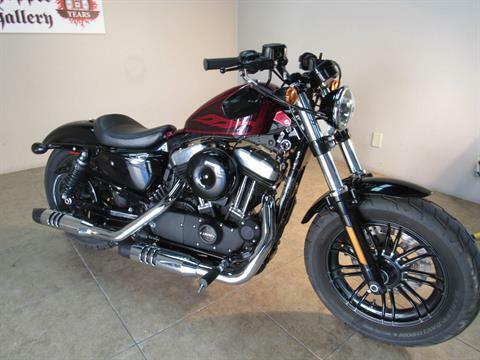 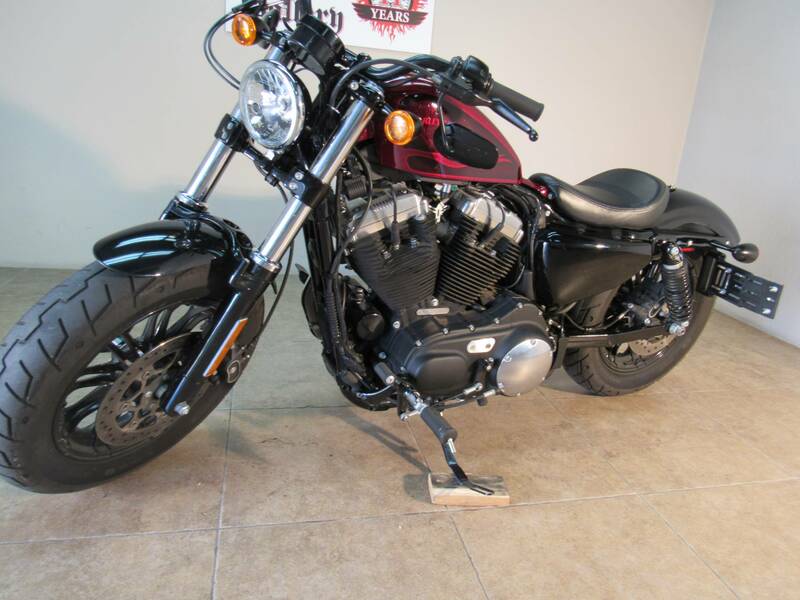 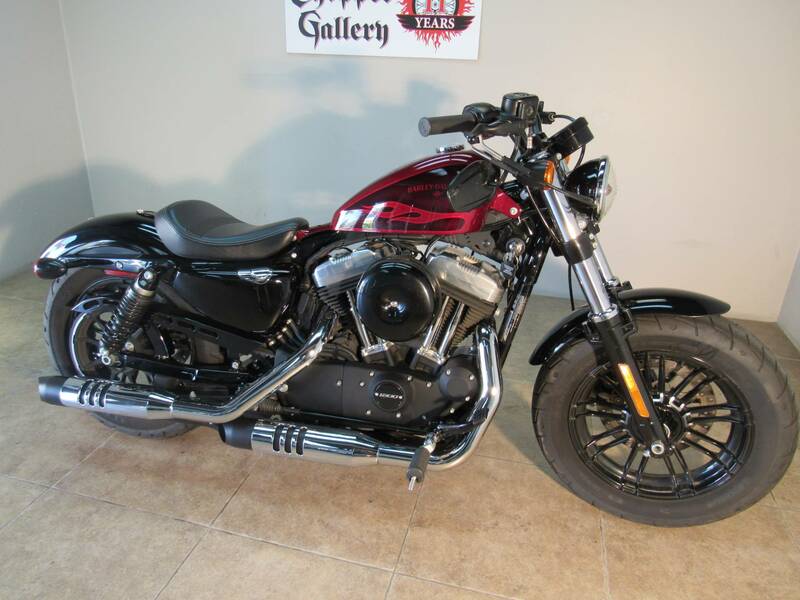 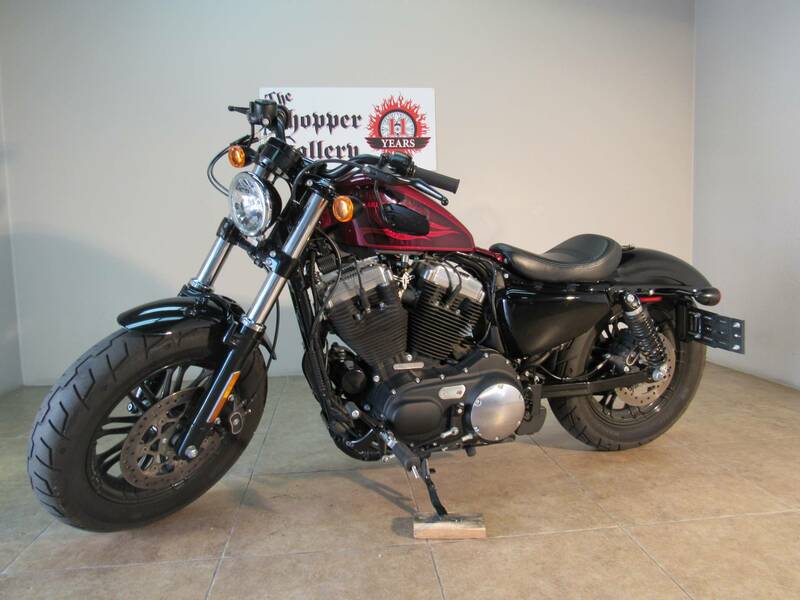 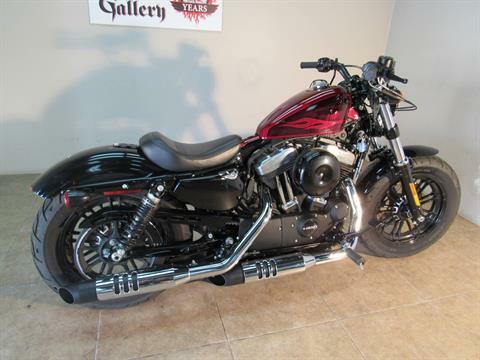 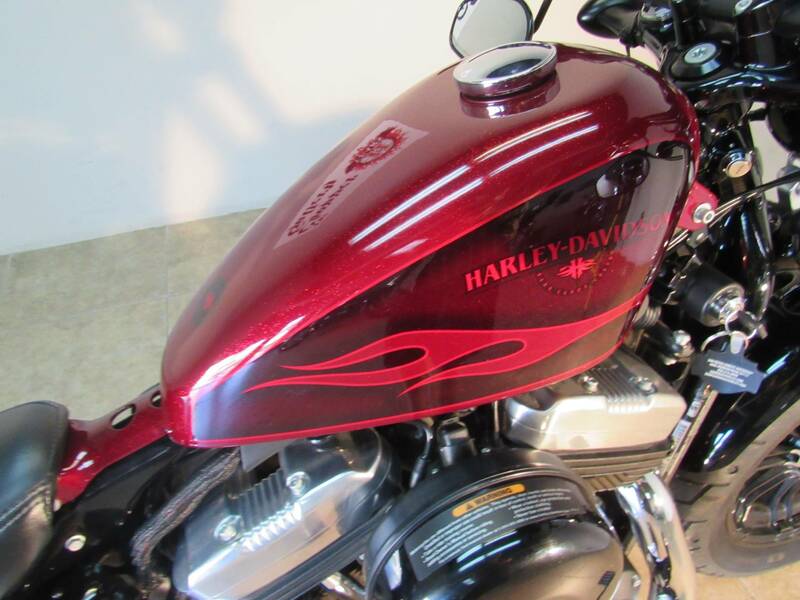 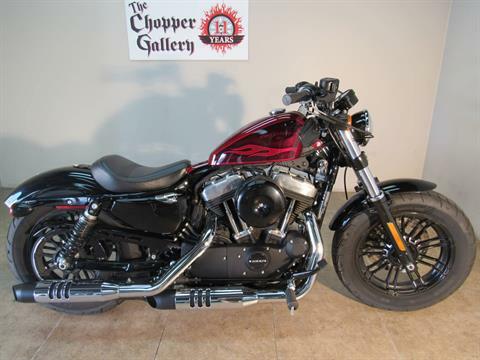 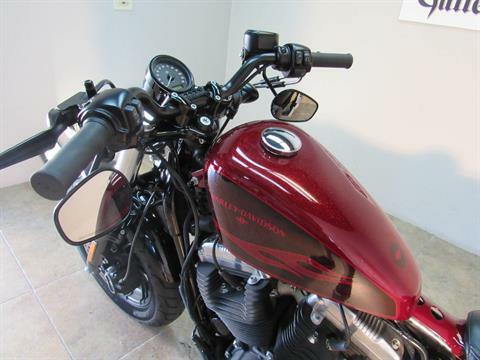 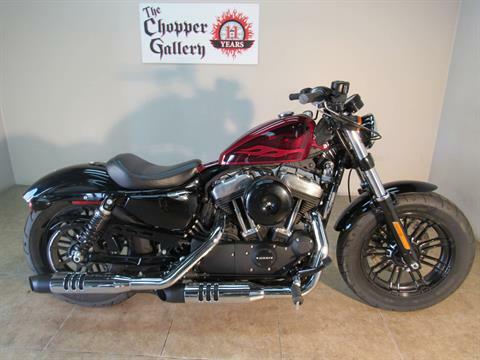 2017 Harley Forty-Eight Sportster 1200 - 2,000 mile perfect bike, 1 owner trade up, This has the HOT Candy Red Flake Paint. A low-slung Dark Custom with power & attitude. Fat front end , cast aluminum wheels. Blacked out trim. The first time the world saw this iconic 2.1-gallon gas tank was in 1948. 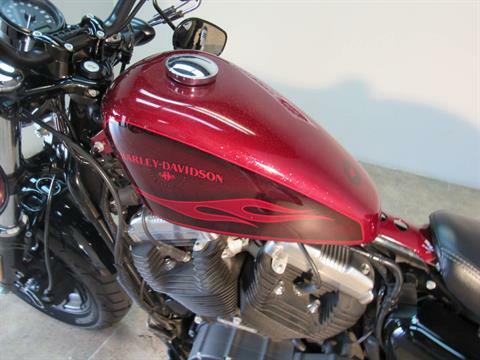 Big powerful EFI 1200cc Evolution engine. 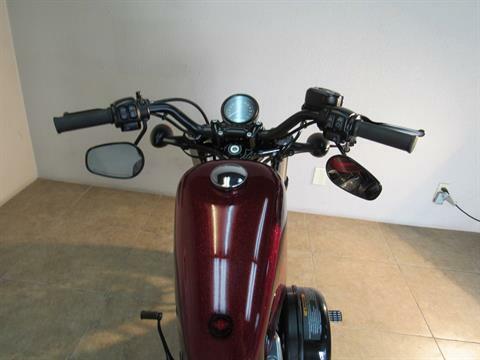 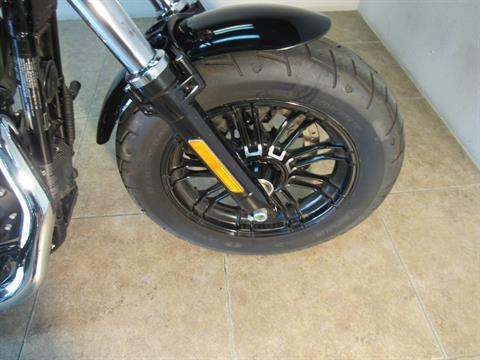 Large 49mm front forks, adjustable rear suspension,floating rotors and powerful brakes. Dealer Warranty , QUALIFIES FOR A 1-4 YEAR UNLIMITED MILEAGE EXTENDED SERVCIE CONTRACT. 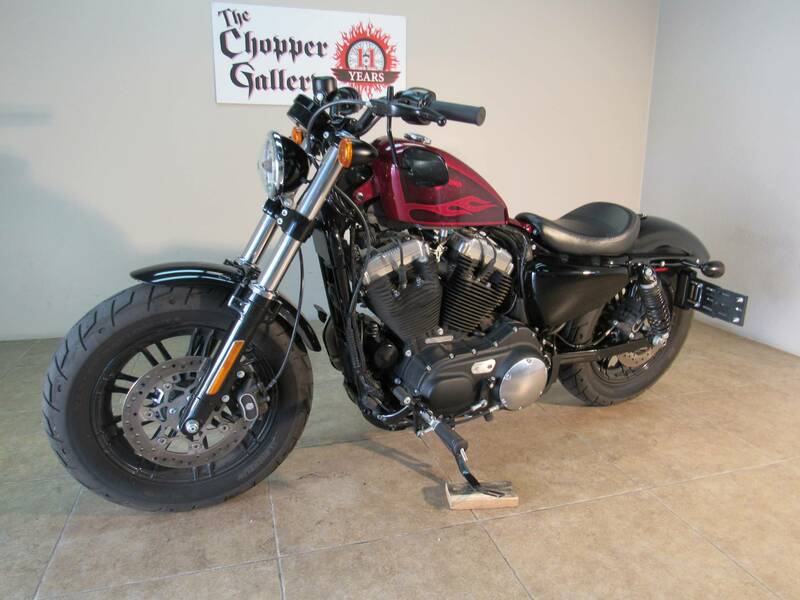 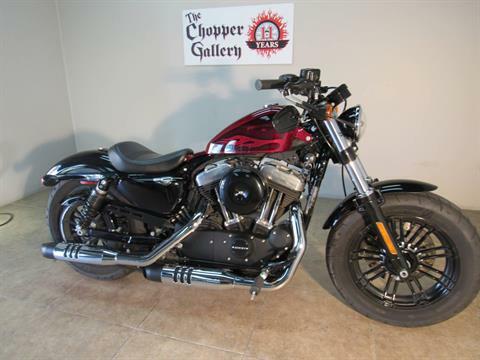 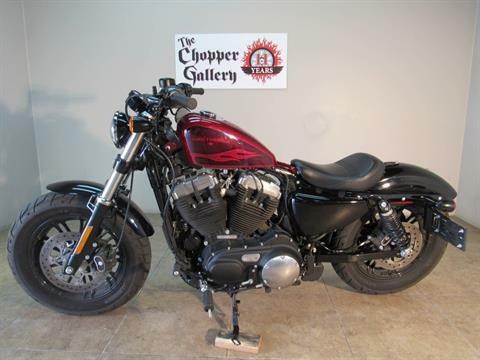 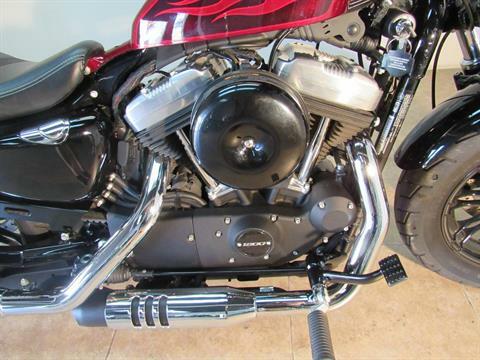 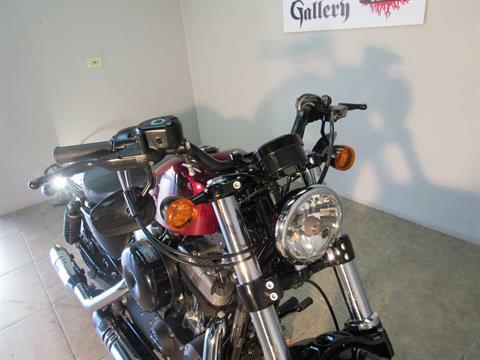 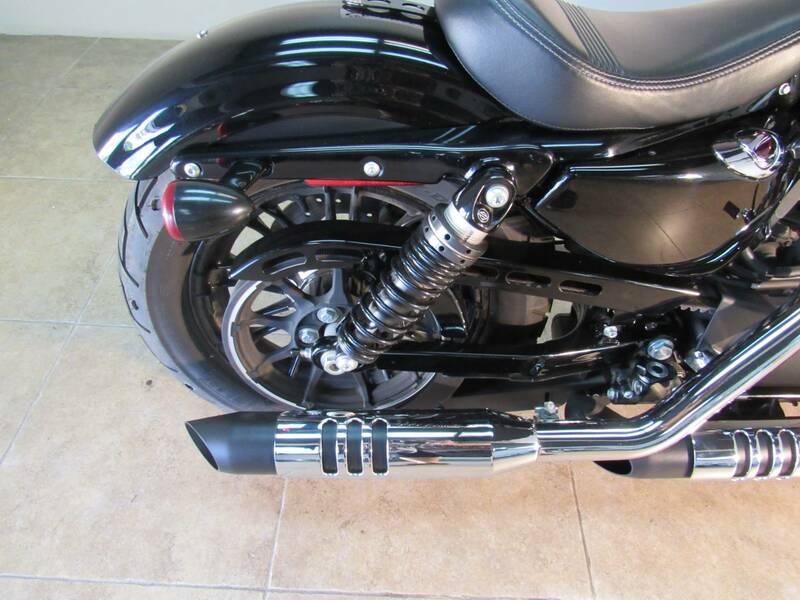 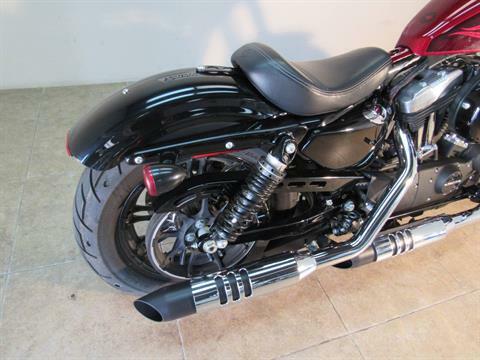 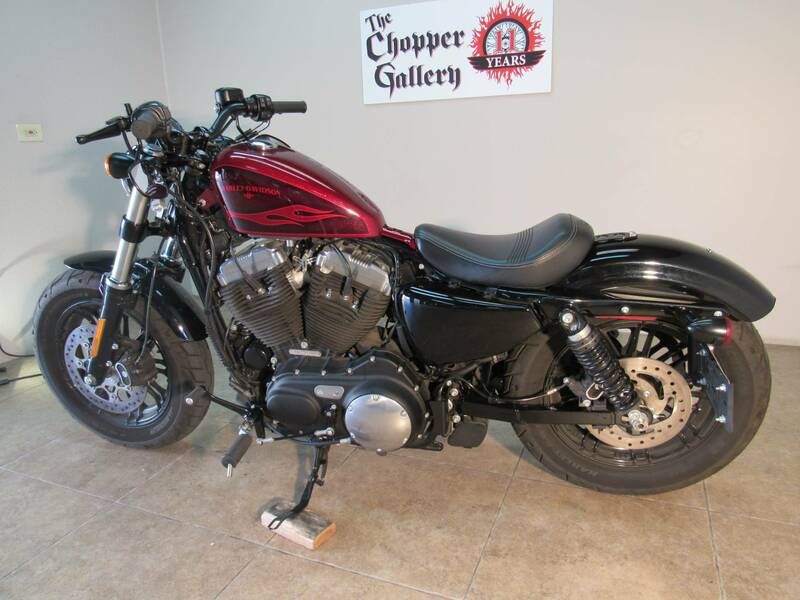 THE CHOPPER GALLERY DOT COM , Open 7 days a week, We finance, apply and get approved from home on our website. 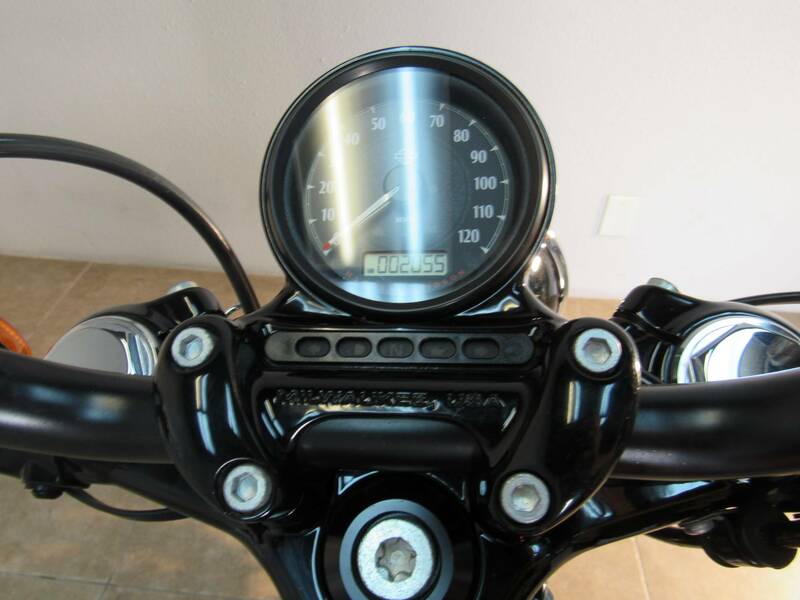 Plans for all credit levels. 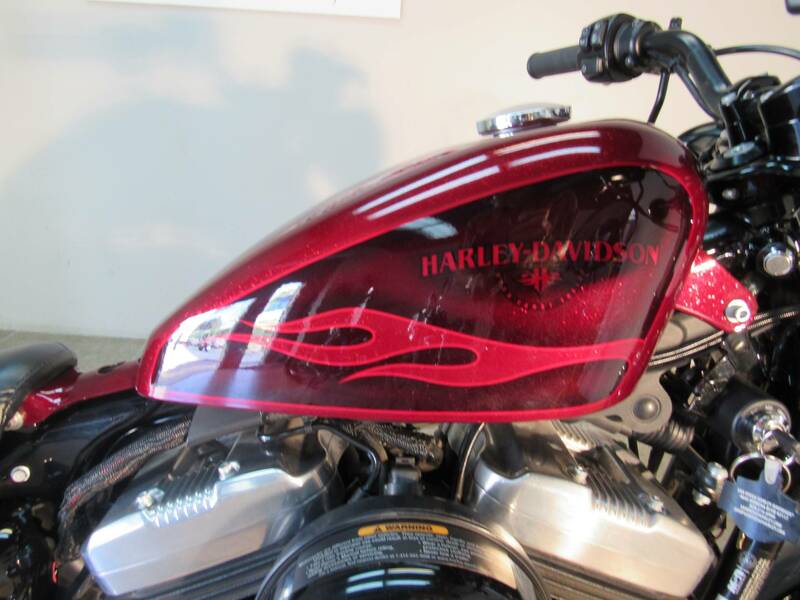 We accept trades & we ship. Sale Prices every day for 11 years.